Hitting the big screen today is Race 3! 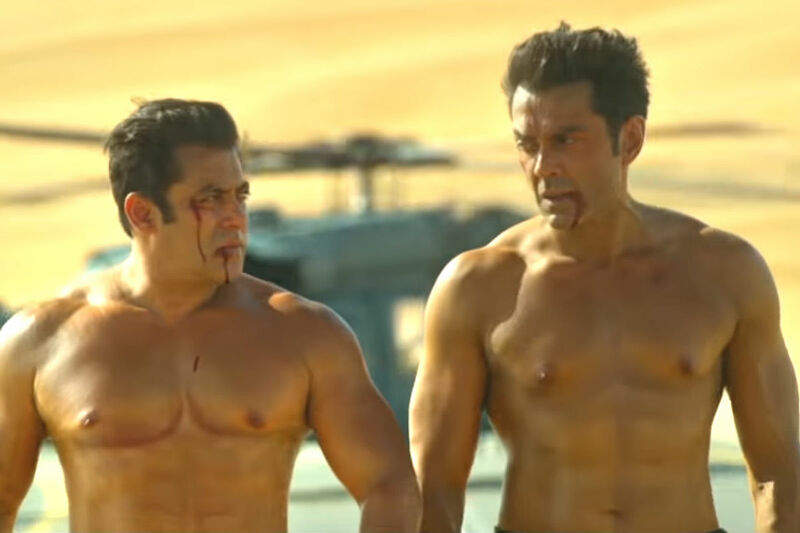 Directed by Remo D’Souza, the film stars Salman Khan, Anil Kapoor, Bobby Deol, Jacqueline Fernandez, Daisy Shah, Saqib Saleem and Freddy Daruwala. With the tagline ‘You don’t need enemies when you have family’, Race 3 is full of action, adventure, fights, romance, music, dance and everything in between. We have something really exciting! 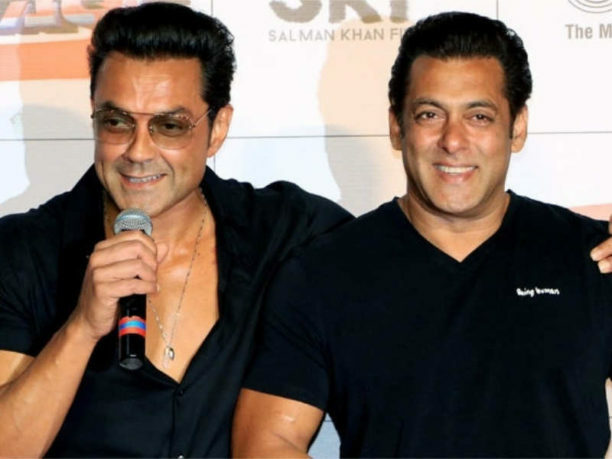 Check out what star Bobby Deol has to say about Race 3 in an open, sometimes funny and just wonderful interview with Sunny Malik. Race 3 is in theaters now! Here is the trailer to get you pumped for the film that is full of twists and turns!